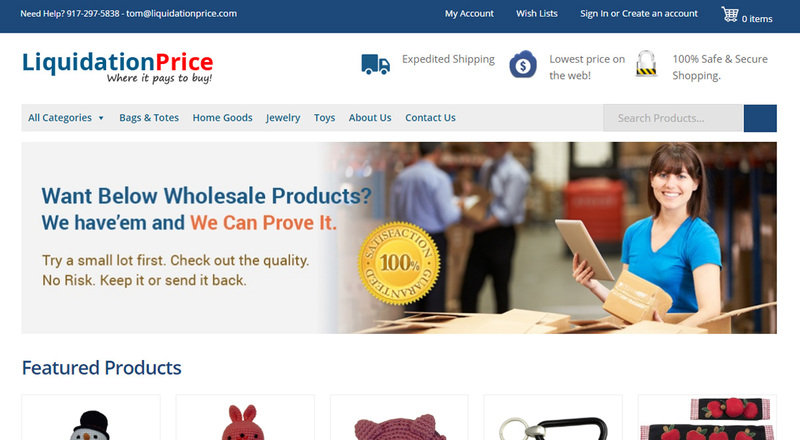 This is a WordPress Wocommerce based online store, a complete customized store. We are service Mr.Tom since 2012 with various activities. 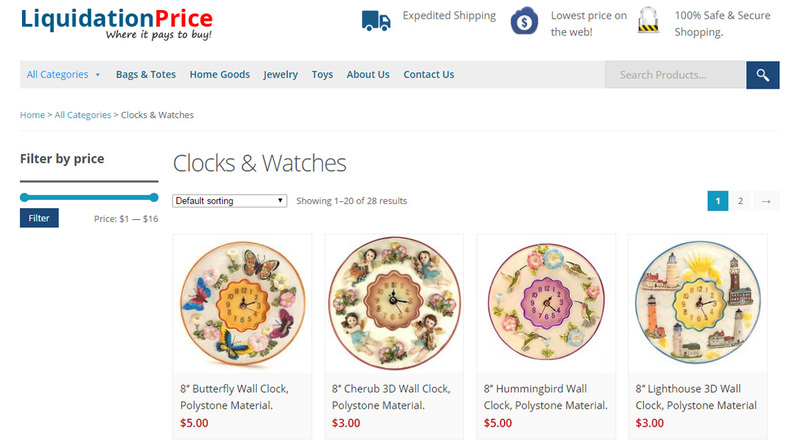 Shipping options: Standard Flat Rate Shipping Option.